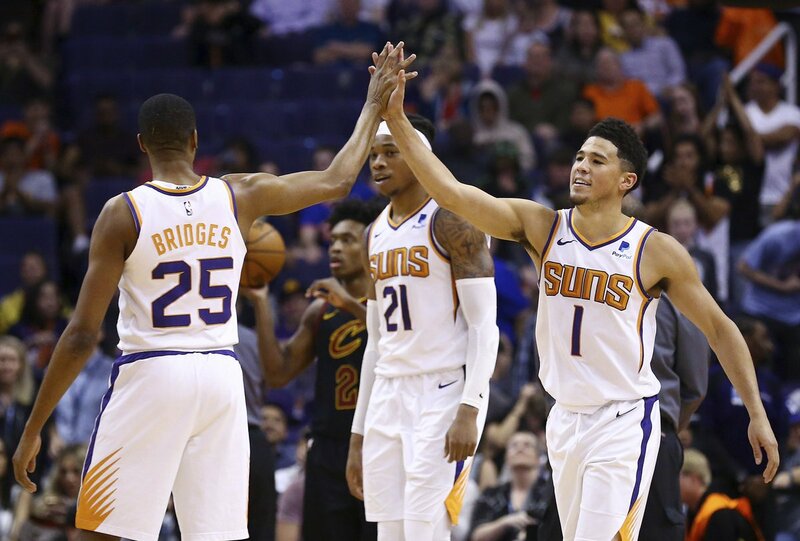 Ja or Zion for Suns? 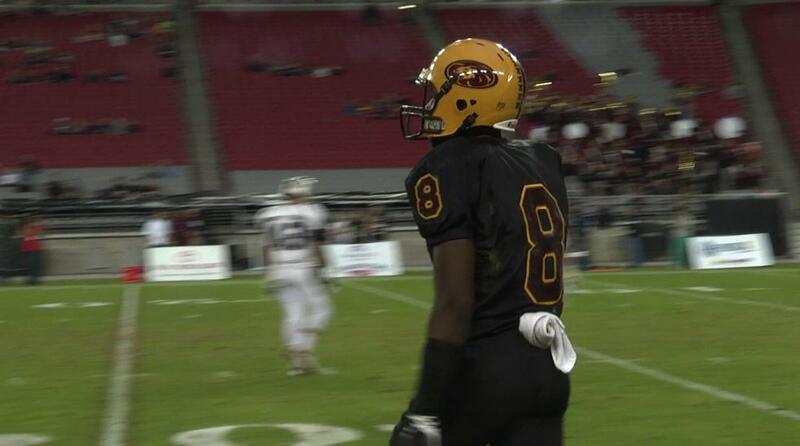 Arizona Hotshots beat the San Diego Fleet 32-15 on Sunday afternoon at Sun Devil Stadium. Here’s some cool photos from Vasco Dixon photography.